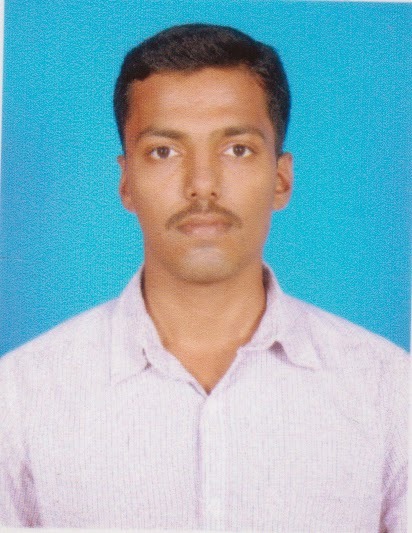 I am TIRUMALARAJU NAVEEN from Visakhapatnam. I completed my B.tech from Visakhapatnam in 2012. After that, I attempted many competitive exams (nearly 30 exams) but I didn't qualify any. I started doubting myself. Then my serious preparation started from Feb 2013. I worked hard in getting success of my career but it took 2 years for me to crack Probationary Officer job at CANARA BANK and Clerk in UNION BANK OF INDIA. My sincere thanks to GOD and Bankers Adda for providing most useful G K CAPSULE (because all current affair questions came from this capsule only). My suggestion to future bankers is work hard minimum 3 hours a day. I also recommend you to visit Bankers Adda every day. Finally i want to say...Believe in You and God. How much u got in intervw?